VP Academy is now known for its educational sessions, conducted by the industry experts, for the benefit of the opticians and members of the optical industry. 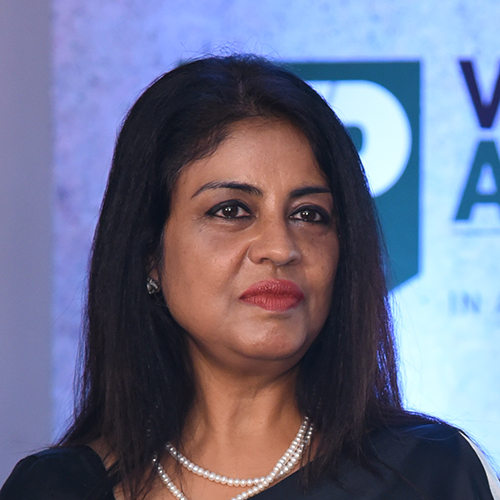 The recent session of VP Academy was hosted in Bengaluru, where our speakers talked about, how an optician can be one step ahead from his peers. 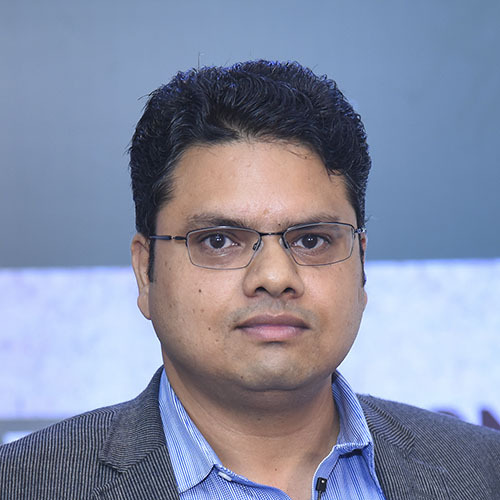 Rahph Coutinho, Chief Manager – Product Marketing, Essilor, he talked about the importance of knowing your customers and their occupations, before recommending options for their lenses. As an optician, you should understand who are the customers you will entertain, and who well do you know them? One major thing that an optician should understand is that, today most of his customers are part of the millennial crowd. Now, who are these millennials? Where are they? And what do they do? The millennial is the population under the age group of 40 years. They are young people. And they are constantly online! All your potential customers today, are on the internet, and if you’re not, you are missing out on one huge chunk. You need to connect with them and for that you’ll have to exist online as well. As in the race with the digital world, you cannot afford to have a mono presence, you’ll have to have an omni presence – i.e be available online and offline. The millennials love to search and choose. They look for reviews, advice and options online. But when it comes to actually buying things, most of them believe in the good old brick and mortar shopping. So if you have a good online presence, the chances of a potential customer noticing and eventually visiting you is doubled. But you job does not end there. When there’s a customer visiting your store, you need to make sure that your customer is satisfied. Greet them, wish them, ask them for a glass of water. Then listen to their requirements; understand their needs; ask questions if you want to; and then, suggest something that is suitable for them. Like this, you’ll leave a mark, and as you know, for a customer, shopping experience matters. And if he is happy with the service and the product, he’s more likely to visit you more often and perhaps suggest your store to his friends and family. 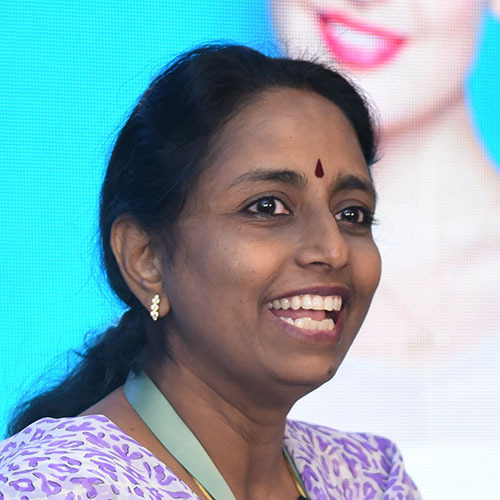 Anantha Lakshami is a senior, certified Essilor academy trainer ,and she talks about how digital revolution and evolution has changed the way we view things. We have to deal with screens on a daily basis, be it for entertainment or work, there’s just no way out. 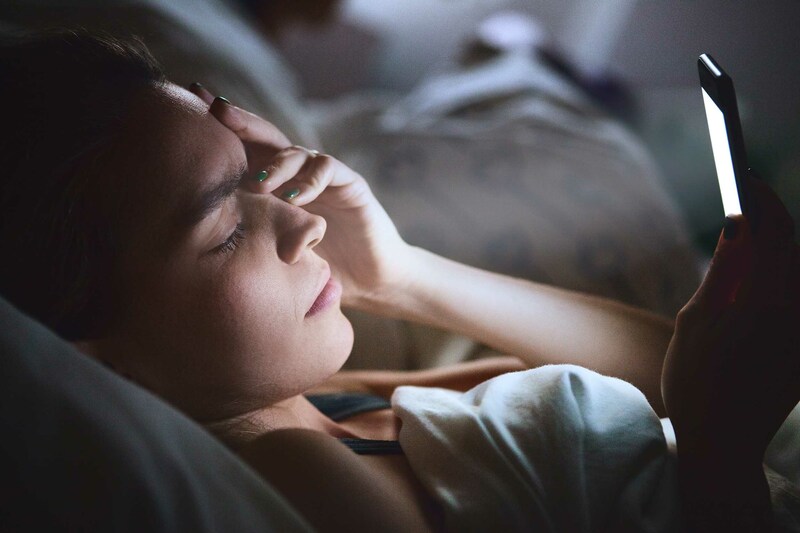 On an average, a person spends about 7-8 hours per day on a digital device, and not so surprisingly, it is equivalent to the sleeping time, i.e the time the eyes are shut. And spending so much time in front of the screen, affects the eyes in ways more than one. There’s more glare effect and exposure to blue light. And one thing to understand here is that the prescription your customers come with, is for the problems inside the eyes. And too much exposure to digital devices affect the eyes from the outside. They make your eyes work harder, affecting you vision. To reduce this, there has to be something, a covering on the outside of the eyewear that can reduce the effect of the harmful lights – This something is like a lens coating that safeguards your eyes. You need to educate your customers that adjusting to this lifestyle can be harmful, also telling them about technologies that can help solve the problem. You’ll have to understand the requirements of your customer. Ask them about their occupation, recommend the best possible solution, and show them how it works, and how it can be beneficial for them. But when it comes to understanding your customers’ requirements, it doesn’t mean only occupations, ask your consumer about their hobbies. Lastly, to be ahead in the competition. You need to plan your success. Here are a few steps you might want to follow. What questions will you ask to start the conversation? What tools & materials can you use to engage your customers? Urmila Chandy is a trained image consultant and fashion stylist. She talked about recommending the perfect frame to your customer. When it comes to recommending, you should understand that everyone wants to look good, everyone wants to feel important. And the way of recommending and complimenting plays a major role in it. Simply saying, “This looks good on you” or “You look smart in this” instead of “you look good in this”, can change the whole impact of the compliment, as the former emphasizes the person you are complementing, and not the product. With this subtle change, you can make a major impact on your customer, or any one in general. 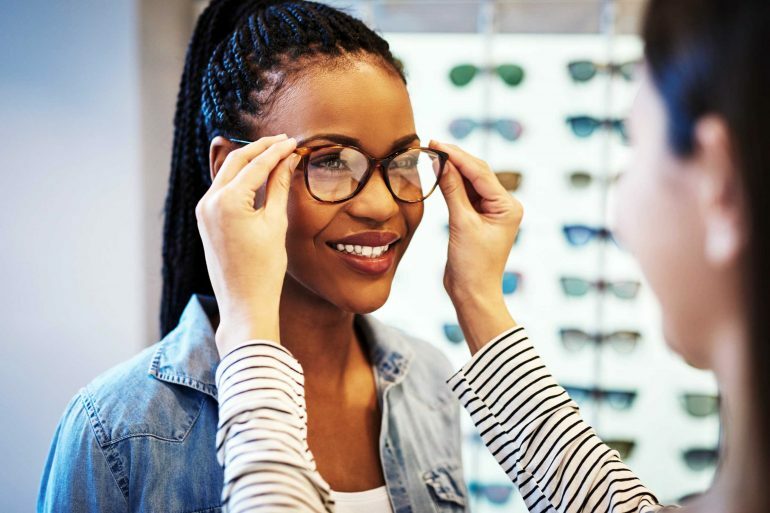 When it comes to buying an eyewear, most of your customers might not know the varieties available for them, they might not know what are their face shapes and what might suit them the best, either. This is where you, as an optician come into action. It should be your responsibility to recommend your customers with the best suited options for them. 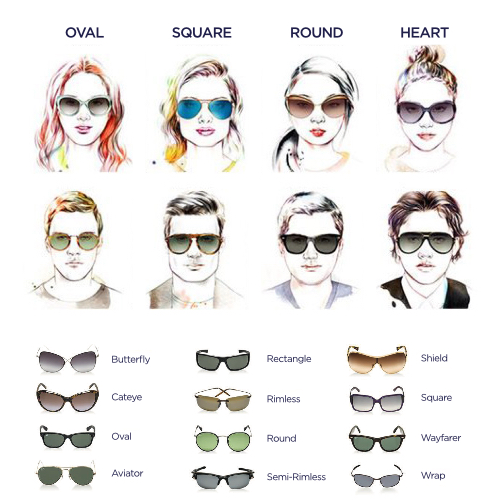 Here are some tips from Urmila on recommending eyewear according the face shapes. Create contrast for a rounded face shape by recommending more geometric and angular frames. The equal width and length of a rounded face can cause it to appear smaller than it actually is. For an oval face, maintaining the face’s natural balance is important. Select a frame that is wide in general, or wider than the face, but not too small. For an Oblong face, try to make the face appear shorter and wider. Go for frames that are deeper and wider that the face, with decorative or contrasting temples. Cat eye frames are an ideal choice for people with square face. Wayfarers are the best choice for heart shaped faces. 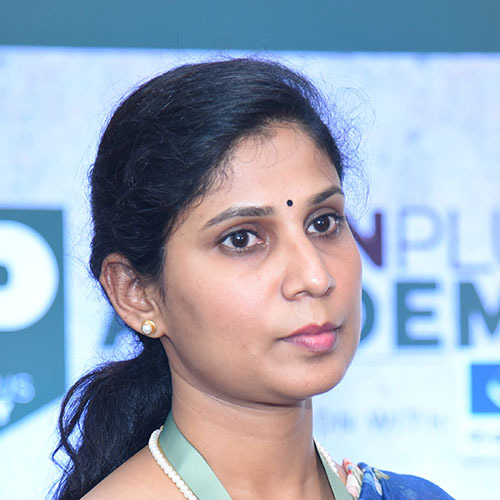 Anitha Arvind is the former vice principal at RJN college of Optometry and one of the founder members of Lotus College of Optometry, hosted the session on contact lenses, where she talked about the features and benefits of contact lenses. With the growth in the contact lens industry, it is the best time where an optician can suggest it to his customers and gain profitable revenues out of it. But before that, an optician should educate his customers about contact lenses. 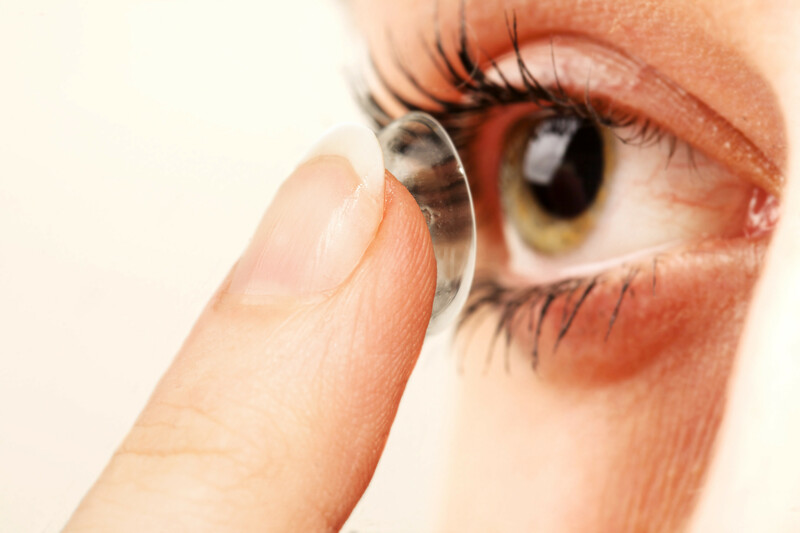 People often tend to believe in myths like, wearing contact lenses can cause eye problems, contact lenses are too expensive, he/she is too old or young to use contact lens. As an optician, it should be your responsibility to have your customers know the difference between the myths and facts about contact lenses. Benefits are the logical reasons that justify the purchase. They are more powerful than features, and the essence that creates interest. Benefits fuel desires and generate actions. Cost takes a backseat when benefits suit the needs. The costumer has always been and will always be worried about the price. This is where you play an important role, you’ll have to state the benefits that match the needs. Break down the cost, and use day to day examples to exhibit the true value of the purchase. Understanding who is the potential consumer and targeting them is really important. They can be occasional wearers, frequent travelers, convenience seekers, allergic patients and all of whom desire nothing but the best. Another important aspect that you cannot underestimate. Determine needs, wants, desires, and most importantly requirements. And also activities they wish to do while wearing lenses. Lastly, the success mantra is promising less and delivering more. That is sure to have your store boost up with sale.